This guide will allow you to create a plan for managing Facebook communications in your company or for your clients. It will help you grow your following and use Facebook more cost-effectively. Facebook is a global phenomenon, it doesn’t need an introduction when it has over one billion active monthly users worldwide. CMO’s will get a high-level view in certain sections, as will marketing managers. Social media managers and execs can use this guide as a bible for their Facebook strategy and approach. Small and medium business owners can also benefit from this guide, as it gives both a strategic and practical approach. How is the Facebook marketing strategy guide structured? The guide includes 7 steps which aim to help you with a true all round understanding of Facebook Marketing. Related recommended resources: SOur Facebook guide is a series of in-depth, practical guides to using the key social media networks. Our other premium member guides on Google+, LinkedIn, Instagram Twitter and Pinterest are featured on our social media strategy page. We also have a separate guide to Facebook Advertising. Rhian and Marie have produced this guide, it was originally produced by Marie, with recent updates by Rhian Harris. 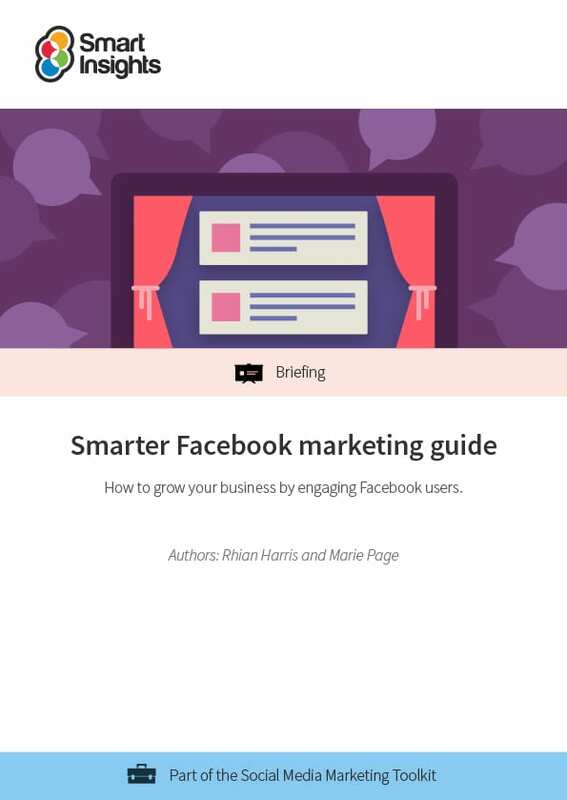 This Guide was first produced by Marie Page who you may know as a regular Expert Commentator contributing to Smart Insights focusing on social media marketing and in particular Facebook. 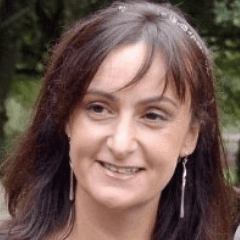 Marie is co-founder and senior consultant at The Digiterati, a collective of specialist digital marketing consultants providing actionable training and proven tactical marketing input to clients.